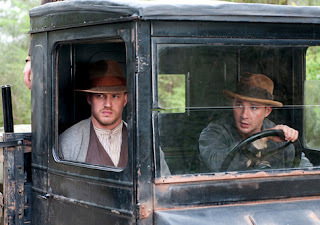 Lawless, a project based on true events about two outlaw brothers during the time of Prohibition was originally titled The Wettest County (which I think is a way better title). 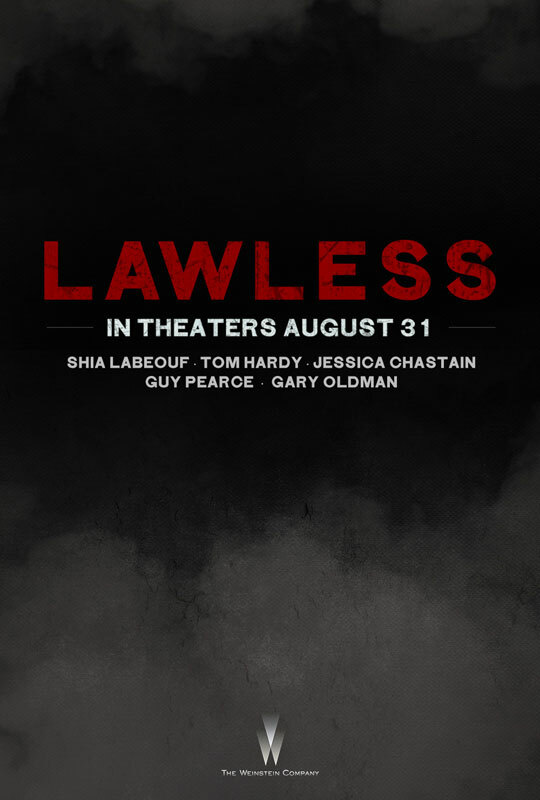 The film, directed by John Hillcoat (The Road) pits Labeouf and Hardy against the Sheriff in town (played by Guy Pierce). Things get really interesting when the brothers realize they can make some serious dough with their liquor. The film looks intense, full of suspense and lots of actions. It also looks like were going to get that classic Shia charm which should add for some funny moments.